Delicate rose petals, scented candles and mountains of bubbles – nothing’s nicer than indulging your loved one with a long, luxurious bath on Valentine’s Day. So why not bring a little bit of Valentine’s pampering to every day with a couple’s bathroom? Double-ended baths – A double-ended bath is perfect for unwinding on your own or as a couple. And because the taps are positioned on the side, you can both recline in comfort. Double-ended baths come in a variety of shapes, sizes and styles. If the space allows, a free-standing, double-ended bath packs a real visual punch and is super comfortable – imagine waking up to your own luxury hotel bathroom every day! A ’back to wall’ double-bath is ideal for smaller bathrooms. For maximum visual impact, install recessed shelving to display your favourite bathroom products and potions. Looking for inspiration? 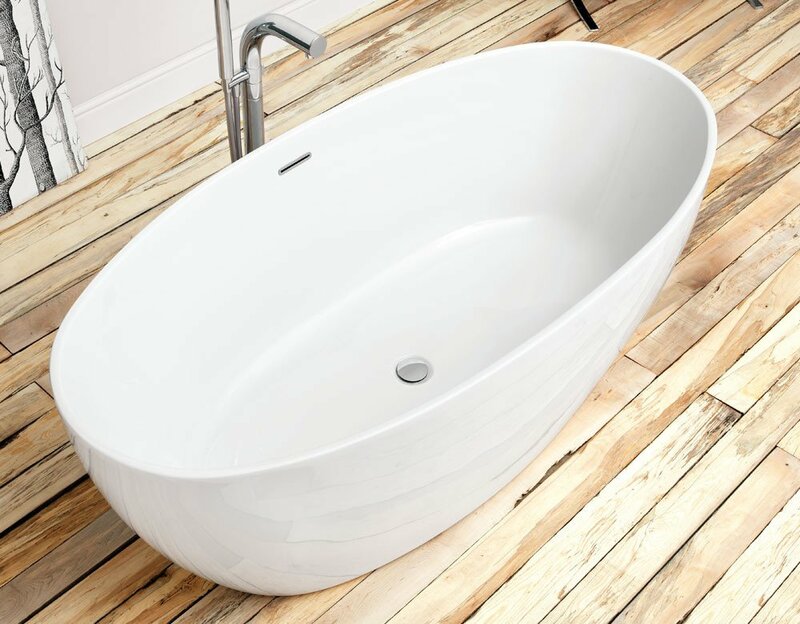 We carry the beautifully designed Waters Baths of Ashbourne free-standing baths at our Amersham and Windsor showrooms. Line collection by Waters Baths of Ashbourne. Double basins – Double basins flanked by large mirrors look stunning and are immensely practical too. You and your loved one can get ready together – saving time – plus, you can have everything you need to hand with discreet, built-in vanity units. Our Villeroy & Boch's Venticello double basin fits seamlessly onto wall-mounted units. The design is crisp and contemporary – perfect for minimalist lovers – and the vanity units provide extra storage to hide bathroom clutter. 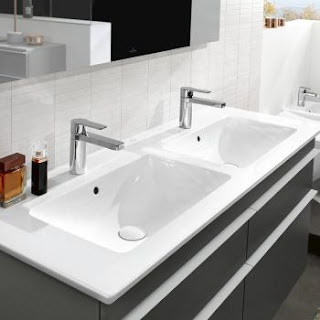 We also carry Villeroy & Boch’s Subway 2.0 double wash basins, which come in both round and angular forms. If elegant curves are your style, Burgbad’s Sinea double basin washstand comes in a generous 1600mm – providing ample elbow room - and has a soft wave design, representing the natural flow of water. Double walk-in showers – If you prefer to shower rather than soak with your loved one, why not consider a double walk-in shower fitted with an extra-large rainfall shower, two separate showers or, for the ultimate indulgence, all three? 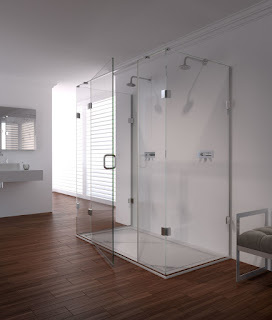 Modern glass shower enclosures and cubicles can be customised to suit any size space and design scheme. We supply and install a wide variety of stylish showers, from walk-in shower enclosures which can be accessed from either side, to fully-tiled wet rooms. Depending on your style, you can opt for a sleek ‘step in’ shower tray – which are slim enough to make the shower feel part of the room - or for an opulent wet room feel, a flush shower tray laid at floor level. We supply theshowerlab TM frameless glass shower screens and shower enclosures. Made from the highest quality glass and components, the designs have a transparent ‘barely there’ effect and look amazing in any setting, modern or traditional. The glass enclosures are complemented by ‘low profile’ solid surface shower trays. 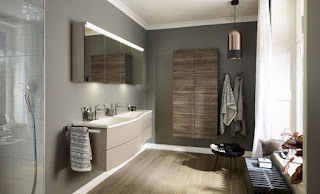 All the collections mentioned in this post are on display at European Bathrooms’ showrooms. If you would like to browse the latest bath and shower designs, please call in.